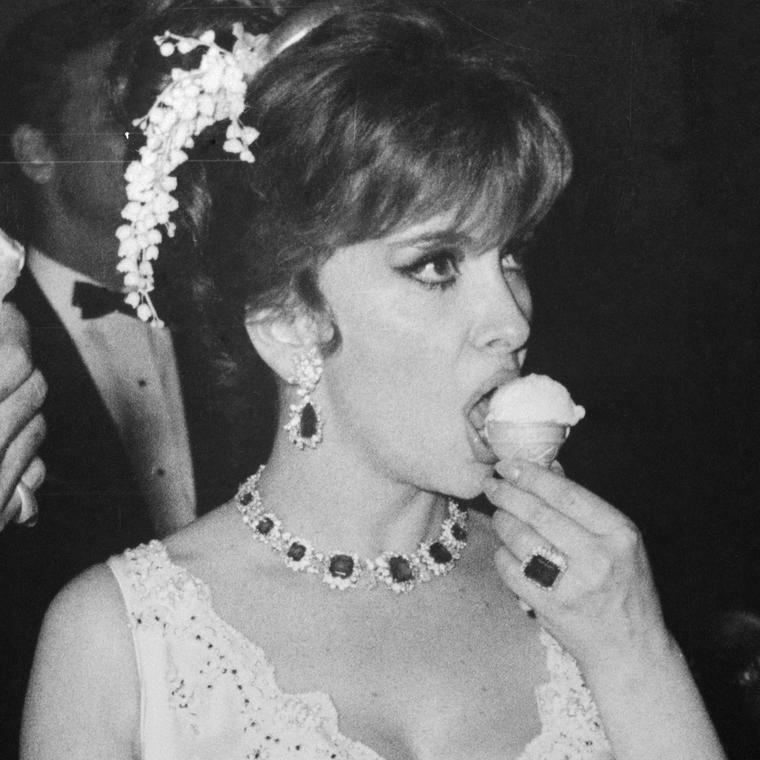 His designs have adorned some of Hollywood's most glamorous, the world's royalty and walked the hottest red carpets - discover more about Sotirios Boulgaris: the man behind Bulgari. In 1884, Greek jeweller Sotirios Boulgaris opened a shop on Via Sistina in Rome. 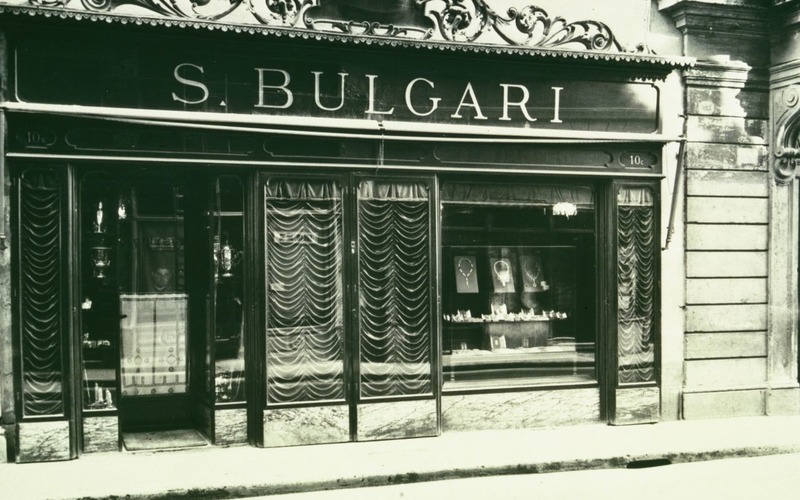 This was the second shop Boulgaris, the founder of Bulgari, ever opened. 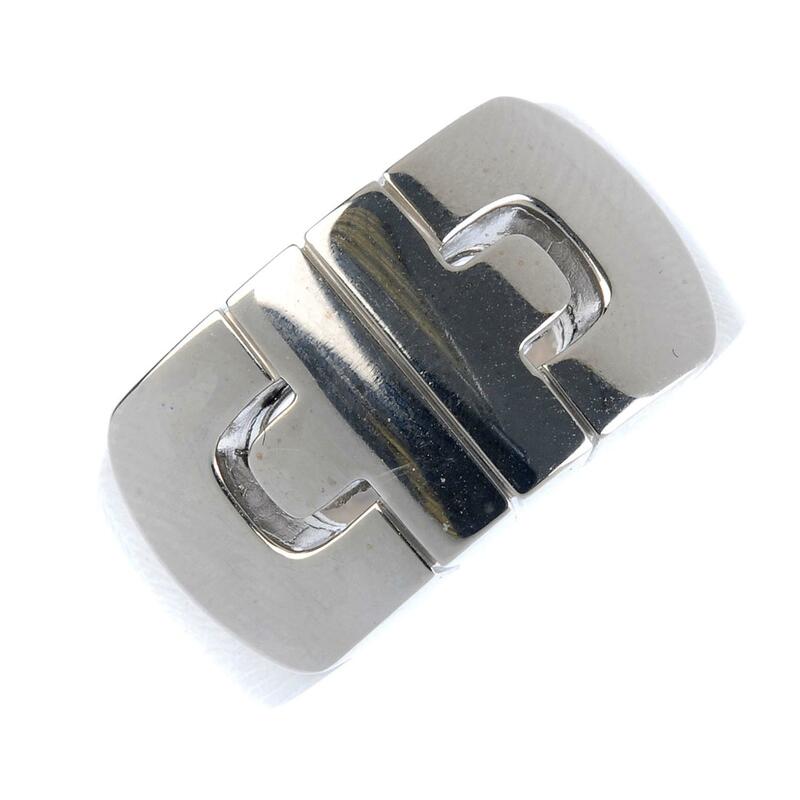 His first venture into jewellery was a store in his home town of Paramythia, Greece, which can still be seen today. Along with his sons, Costantino and Giorgio, Sotiros built up a family empire in jewellery and luxury goods which is as strong today as it has ever been. 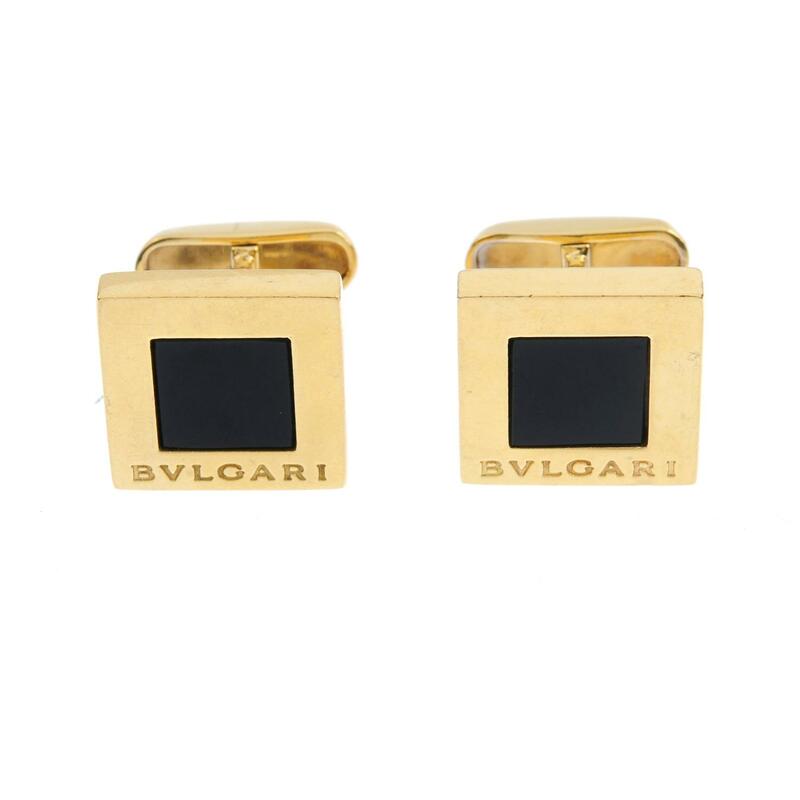 Bulgari’s designs do not shy away from being bold, the strong, architectural lines include interlocking steel and link motifs. 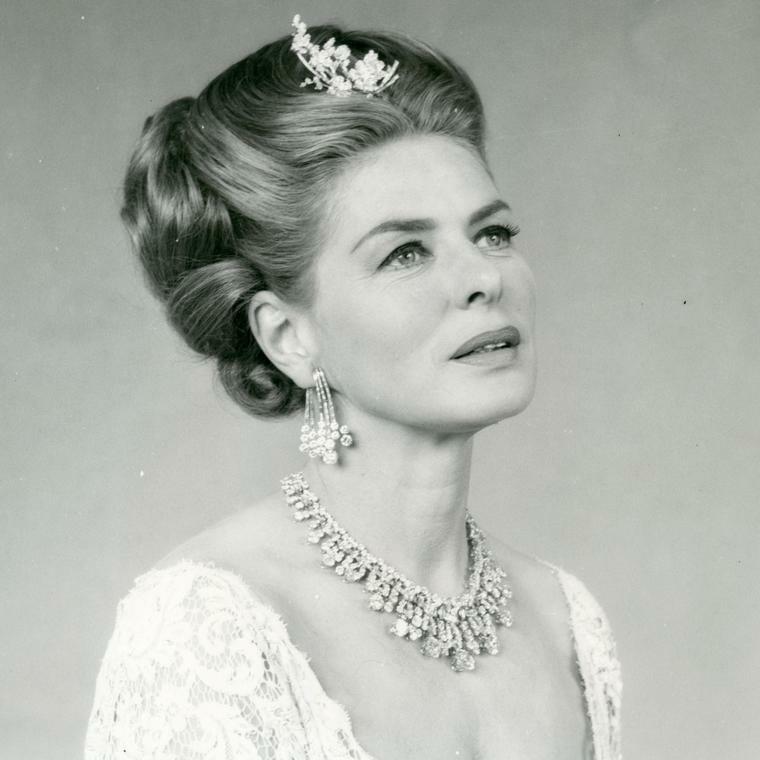 The most desired pieces of jewellery by Bulgari have sold in excess of £12 million at Christie's, with several pieces also having sold for £1 million and above at Sotheby's most prestigious jewellery auctions. 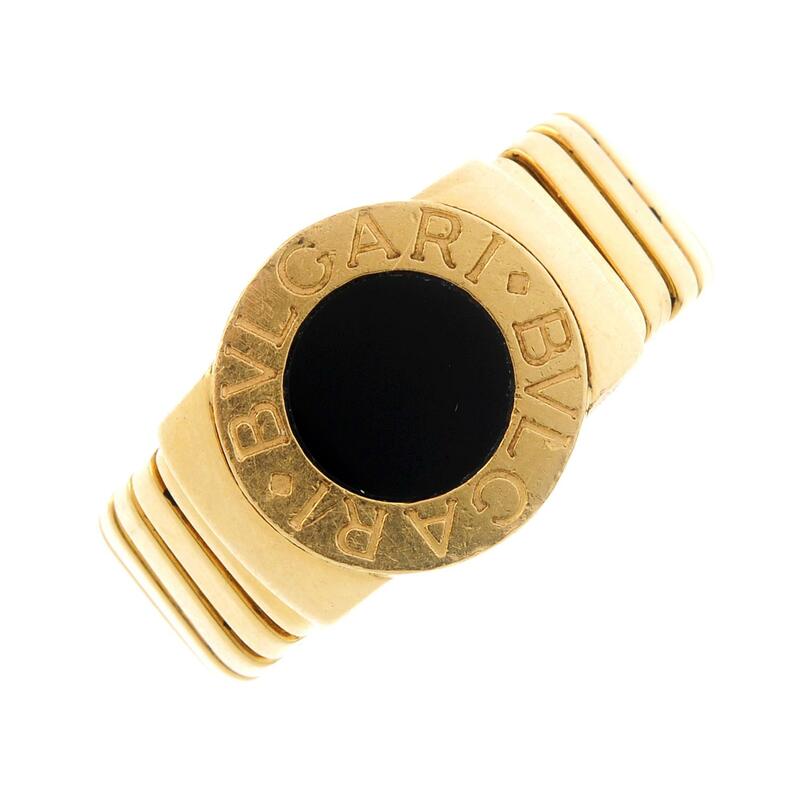 Search more realised prices for Bulgari here. 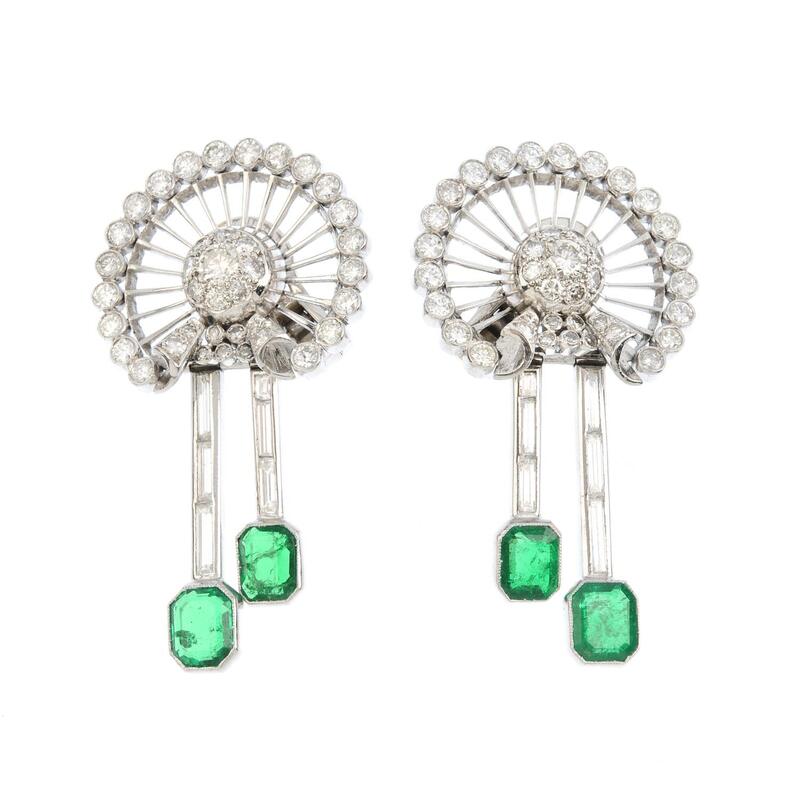 All pieces featured will be part of Fellows' Antique & Modern Jewellery sale on 9th November, 2017. Check out more here.